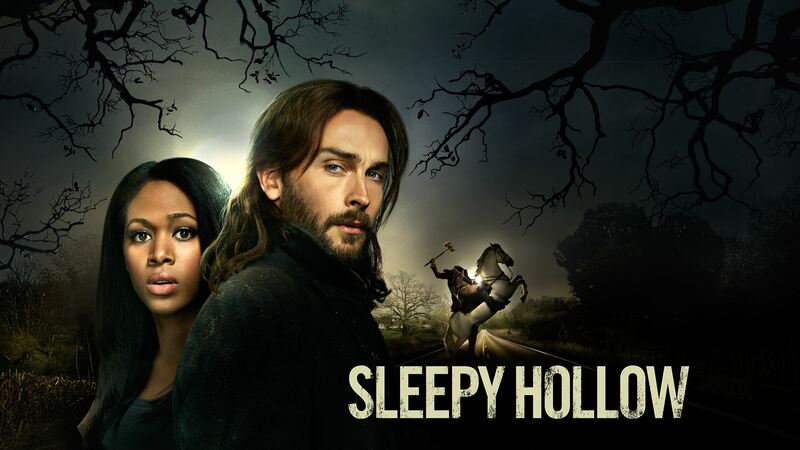 Fox’s Sleep Hollow is a twist on Washington Irving’s classic, whereby Ichobad Crain (Tom Mison) is resurrected and paired up with local lieutenant Abbie Mills (Nicole Beharie) to unravel a mystery that dates back some 250 years in their hometown of Sleepy Hollow. The series stars Tom Mison, Nicole Beharie, Orlando Jones, John Noble, Lyndie Greenwood and Katia Winter. Sleepy Hollow ended its first season with 7 million viewers. Season 2 of Sleepy Hollow premieres Sept. 22 on Fox.